Would you take the veggie-week challenge and go meat free for seven days? 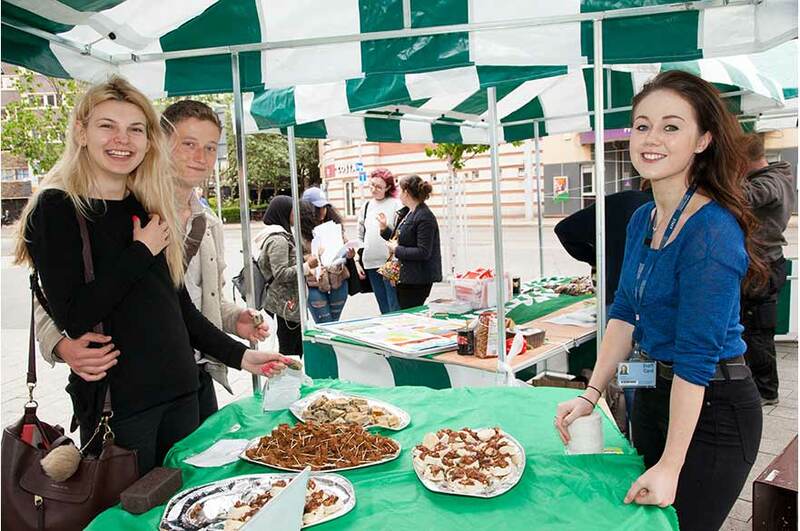 Last week's NTU Market celebrated National Vegetarian Week with free tasters, games and freebies. 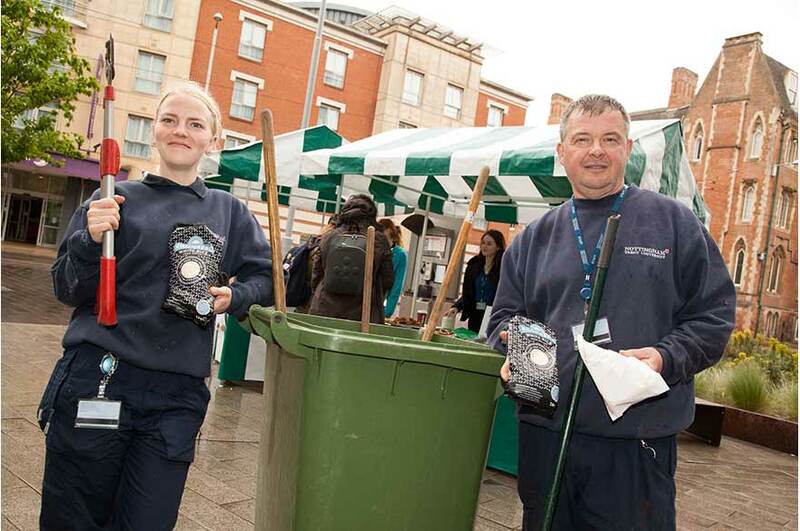 The Environment Team's stall at the market featured a selection of free veggie tasters, recipe cards to take away and a fun game to get people thinking about switching their meaty staples to vegetarian alternatives. Winners of the game were given a free and delicious vegan brownie made by local bakery Vegan Junk. 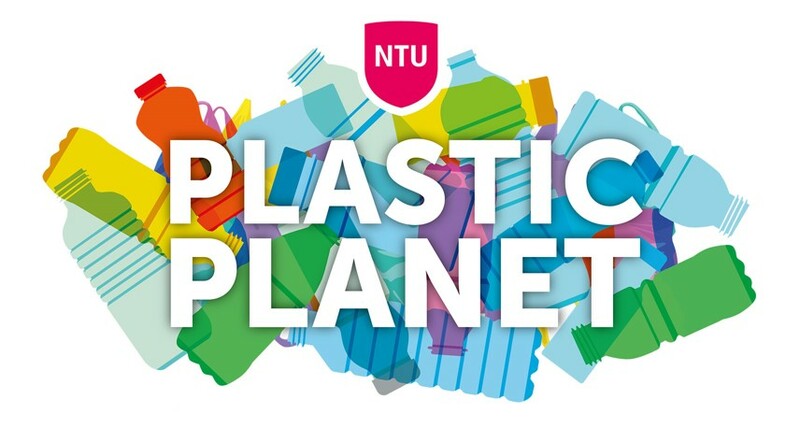 NTU students and staff were offered free tasters of some inventive and unusual vegan foods; red onion tortilla, "St. Anns Sausage" and jackfruit vol-au-vents all provided by the Crocus Cafe in Lenton. Jackfruit is a great meat substitute with a texture like pulled-pork, and available in many supermarkets. Could you take the Veggie Challenge? Going vegetarian or even just aiming for one meat-free day a week can have a huge impact on your carbon footprint. The United Nations said in a 2006 report that livestock generate more greenhouse gases than all the cars and trucks in the world combined. Most of it comes from carbon dioxide and nitrous oxide gases generated by their manure. Four members of the Environment Team have taken up the challenge to go veggie for not just National Vegetarian Week, but for the whole month of May. Environmental Engagement Assistant Robyn Thompson has written a post for the Green Academy's Sustainable Development Goals blog and will post an update at the end of the month. National Vegetarian Week aims to promote the health, ethical and environmental benefits of reducing the amount of meat we consume. Why not try gong without meat for a week and let us know how you get on.